It’s that time of year when the weather starts to get warmer and nature comes to life in all its blazing glory, as the dead of winter moves into Spring. 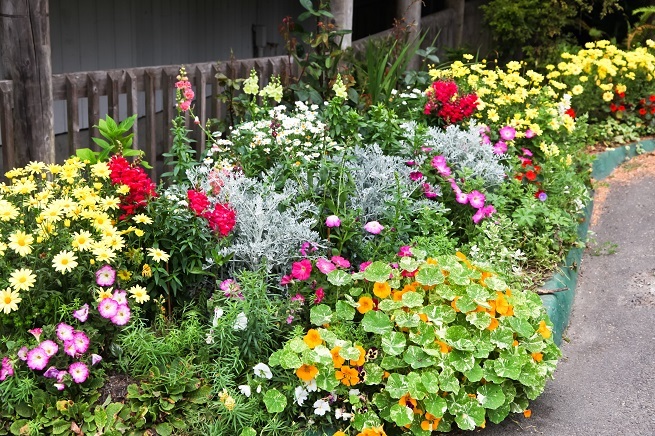 It’s easy to see why this vibrant season is one of the most popular for selling your Leicestershire home and if you’re someone who has decided to make the most of it, then you might be in the process of looking to prepare your home for a Spring sale. To help you along, we have a few pointers which will help you get your home ready for all the viewings. There’s a lot to be said for the phrase that first impressions count, so, before you put your home on the market, put some effort into making it shine. After all, it’s the time of year for some Spring cleaning, so kill two birds with one stone by making your house a lovely place to live in, as well as somewhere that is attractive to buyers. Studies show that people put more value on how a property looks and feels on the inside than how the exterior looks. After all, this is where they will be spending most of their time, so it also has to be appealing. Give consideration to the first impression that viewers will get when they walk through the door, as well as when they pull up on the drive. Ensure your hallway is clutter free and attractive. Try and reduce the amount of furniture and personal possessions that there are around (because the viewer should be able to imagine themselves living there as much as possible). And, take a look at the things people might notice, so give your walls a new coat of paint, removing any cracks or peeling, have a deep clean to ensure the home is smelling fresh (this includes carpets, cushions and sofa covers) and make any necessary repairs that stand out like a sore thumb. One thing to note is the area where your property is located and consider the buyers you will be hoping to attract. There is not much point spending a huge amount on updating and improving your home, if the added amount you’ll stand to make from the sale is less than the cost to do it up. So, this is where it’s even more important to focus on having a home which is clean, clutter free and appealing to the senses. Consider the extra touches, such as having fresh flowers dotted about, let as much light into the property as you can, brew some ground coffee or dry fresh washing on the radiators to make the house smell nice (just remember to remove it before your guests arrive!). There’s a lot to be said for delighting the senses and it doesn’t have to cost much at all. 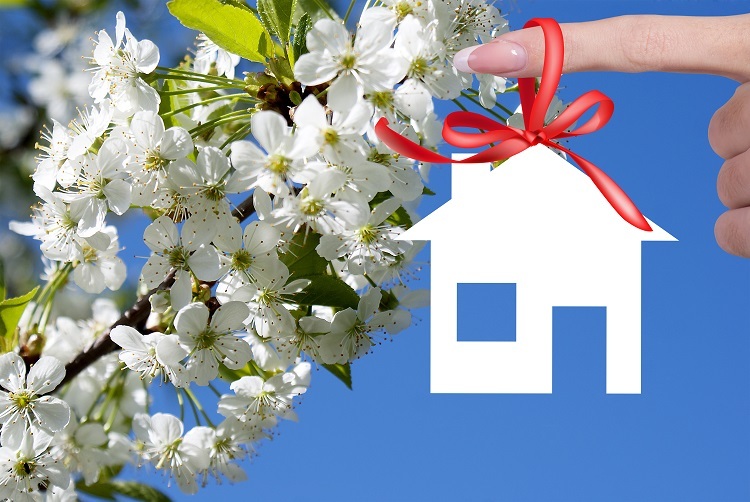 If you’re preparing your Leicestershire home for a spring sale, find out more about getting a great price for your Leicestershire property at this popular time of year, then get in touch with a member of our experienced and friendly team today or, alternatively, use our free property valuation tool to get an idea of the value of your property.